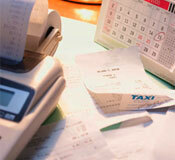 Find information on taxes, licenses, and other fees. Find information about the City of San Antonio's hotel tax rate. 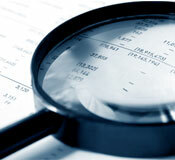 Looking for Outstanding Checks and Unclaimed Property? Find information on how to obtain a liquor license and the required fees. Find information on how to obtain a coin-operated machine permit and the associated fees. Find information on Bidding & Contracting Opportunities. Learn about new rules regarding payday loans. Learn more about the Hotel Occupancy Tax. Want to do business with the City? 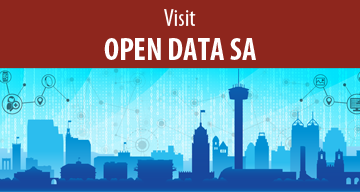 COSA's commitment to providing transparency and open government. Looking for City Tax Information?